Be on the alert for car theft! 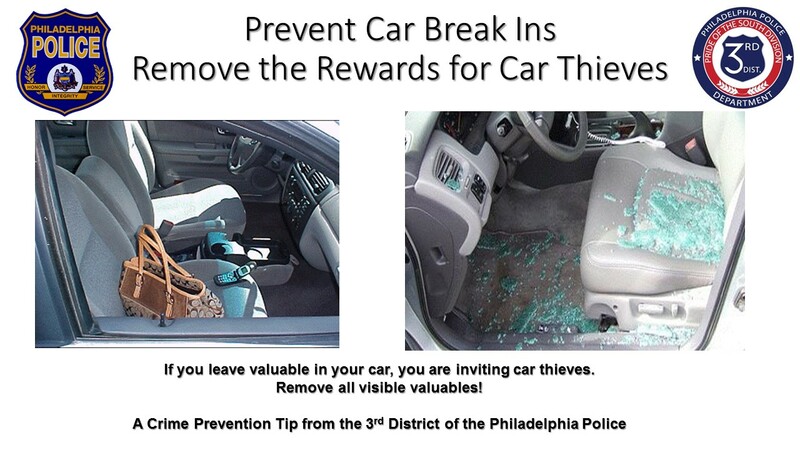 There were 45 thefts from auto in the 3rd district on the last 28 days. Please take precautions.